“I thank our MLAs and allies for their support, I would also like to thank the independent MLAs who supported us for the betterment of the state,” Uttar Pradesh Chief Minister Adityanath told reporters after the results were announced. 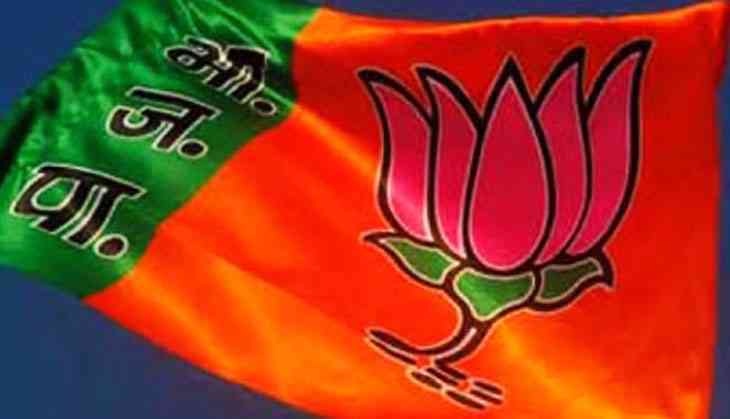 BJP won one seat in Jharkhand, it appeared to have bagged 10 more seats in the Upper House as it was all set to score 27 seats because 17 of BJP's members are retiring from the seats that went to polls. BJP spokesperson GVL Narasimha Rao, Finance Minister Arun Jaitley BJP's Rajeev Chandrasekhar from Karnataka, Samajwadi party's Jaya Bachchan (from UP), and BJP's Congress leader Abhishek Manu Singhvi, backed by the Trinamool Congress in West Bengal were among the winners. Cross-voting from both the sides and some clever management saw the BJP avenge BSP candidate Bhim Rao Ambedkar in the crucial battle of ballots, to whom the SP and Congress decided to pour their additional votes to help the BSP nominee. But the BJP failed their calculations by fielding its ninth candidate Anil Kumar Agarwal. Finally, after winning 18 out of the 58 seats in Rajya Sabha 2018 elections the Bharatiya Janta Party became the single-largest party. While BJP-led National Democratic Alliance won 27 of the 58 seats, of which 33 candidates were elected unopposed, but it still fell short of a majority, The Indian Express reported. Manjeet Hirani: A Dog-book so humane!